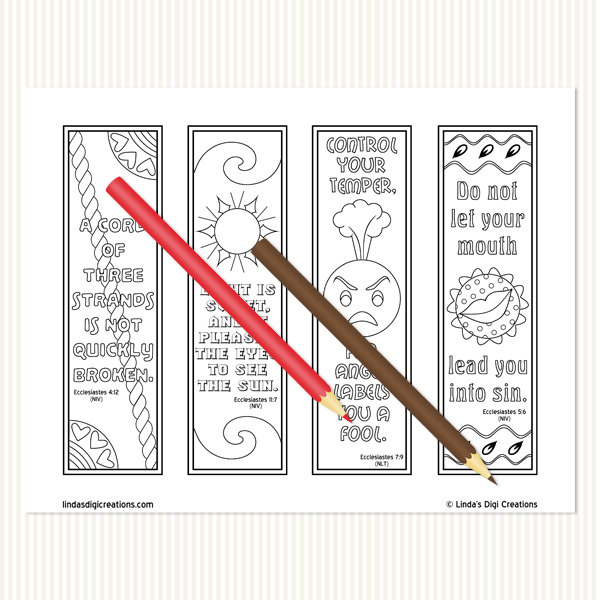 You will receive two 8.5"x11" digital coloring pages with 4 bookmarks on each. TIP: I recommend printing these pages on white card stock. 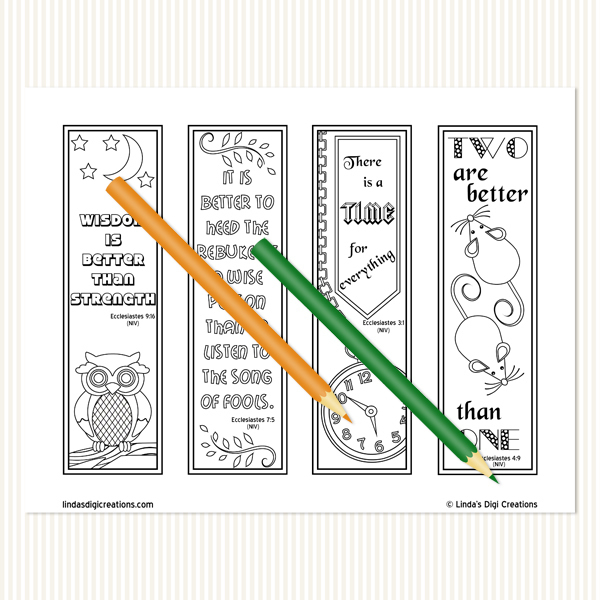 Once colored and cut, you might want to use laminating sheets to strengthened and protect your bookmarks. 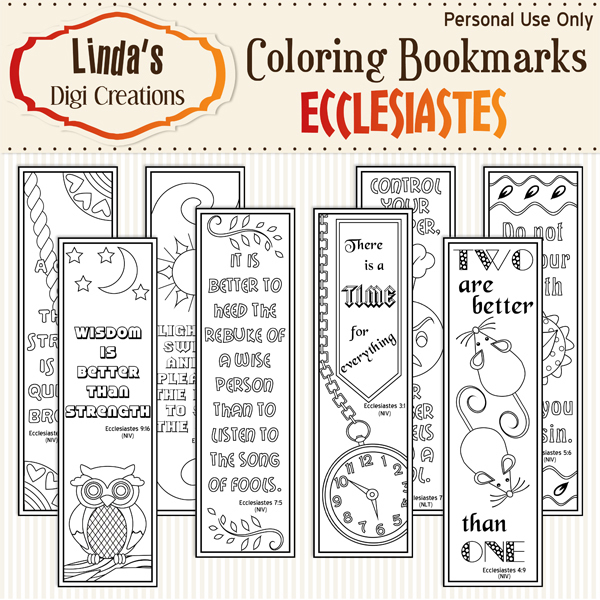 All coloring Bookmarks are © Linda's Digi Creations all rights reserved.